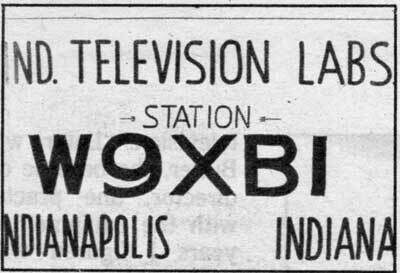 The first TV station in Indiana was W9XBI. A ham radio operator named Jerry D. Smith put it together. In the late 1930s Smith received a TV receiver kit for Christmas. He built the receiver and then discovered he had nothing to look at. He decided to build a television camera. 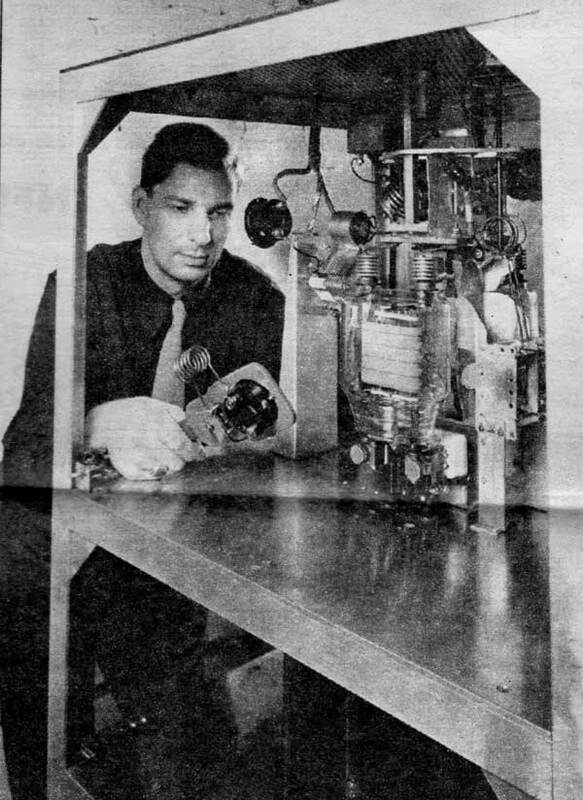 With the help of Purdue University (where he was an electrical engineering student), he managed to come up with a camera tube. The picture was poor but it was legible. A fellow ham operator friend, Bill Lee, helped Smith but together what was essentially a ham radio station that was broadcasting television. Smith said it was not only the first TV station in Indiana, but also the fifth station on the air in the world. The studio was in the Smith family home at 2712 West 30th Street. Starting in 1938, they were on the air every Monday with a test pattern and movie travelogues. Then they began to put together variety shows and some plays by the Butler University drama department. 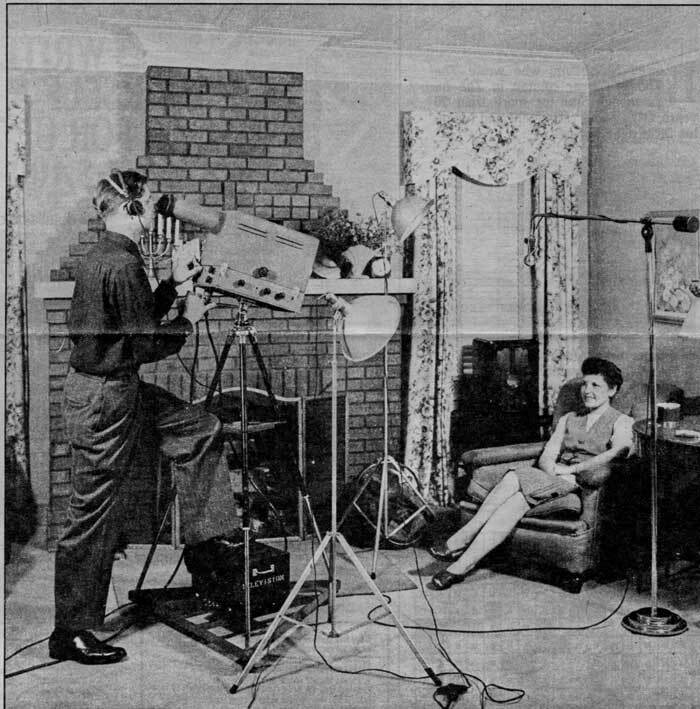 The station was operating experimentally on what would now be channel 2. 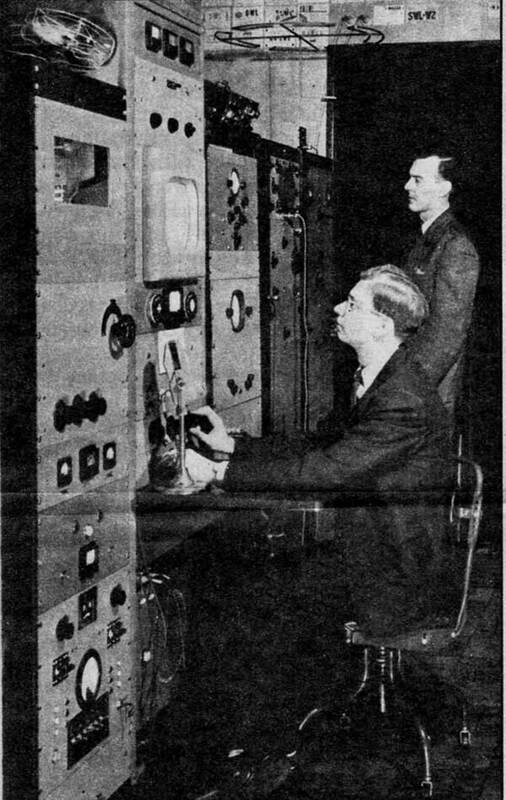 Smith received an experimental license for the station in 1941. By then there were 11 TV sets in Indianapolis. Most were owned by RCA employees who had been transferred to Indianapolis from the East Coast. It was then that P.R. Mallory became interested in buying the station. Mallory bought it in 1944 and changed the call letters to W9XMT. Charles Rainwater was the Mallory engineer in charge of "television development." Jerry Smith was given the job of the engineer in charge of the station. Marion Stevenson, a "television technician," assisted Smith. To help in the experiment, Rainwater arranged for the purchase of several television receivers that were placed in the homes of Mallory employees. There was also contact with owners of about 31 other TV receivers in the Indianapolis area. 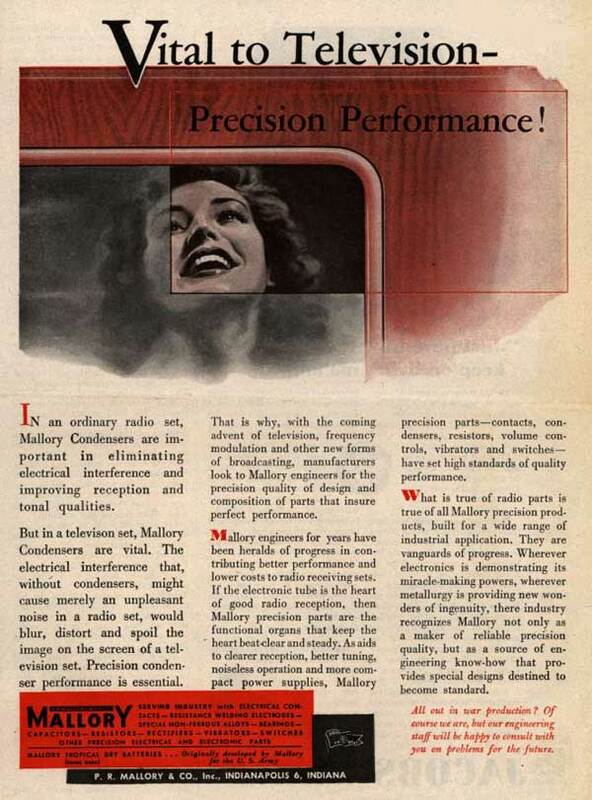 According to Joseph E. Cain, Vice President and general manager of Mallory, W9XMT would serve as a laboratory for development and testing of component parts for television. 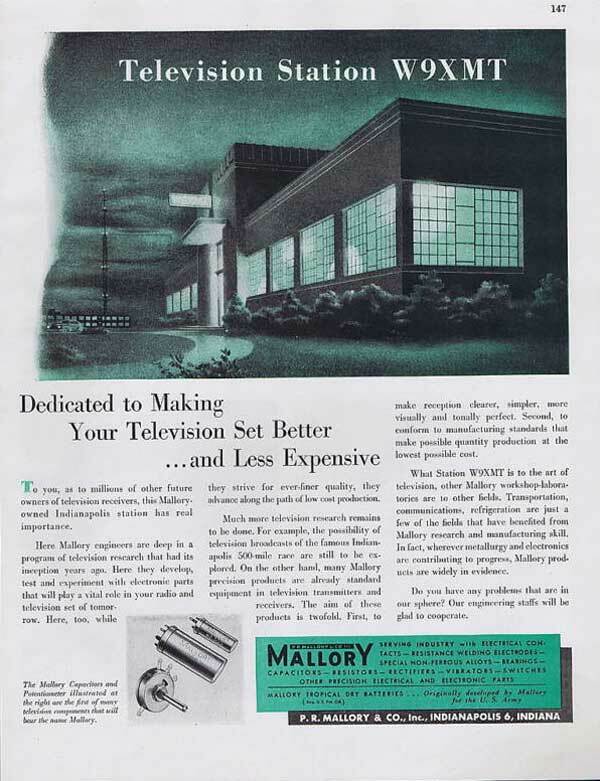 A magazine advertisement for the station stated, "Dedicated to Making Your Television Set Better...and Less Expensive." It went on to say, "To you, as to millions of other future owners of television receivers, this Mallory-owned Indianapolis station has real importance." The station went off the air in 1947. Camera interior. Smith said "I bought a small two-inch picture tube, took it up to the Purdue Chem lab, cut the end off and made a silver plate for it and had me a camera tube." The camera in this picture is probably not the original camera. This one appears to be from the 40s, perhaps using the 1847 amateur iconoscope tube. At the bottom right of the photo is a date, which appears to be 12-31-43. The control console in Smith's living room. The CRT mask appears to be from a TRK-12. The transmitter, probably for the 2 1/2 meter amateur radio band. 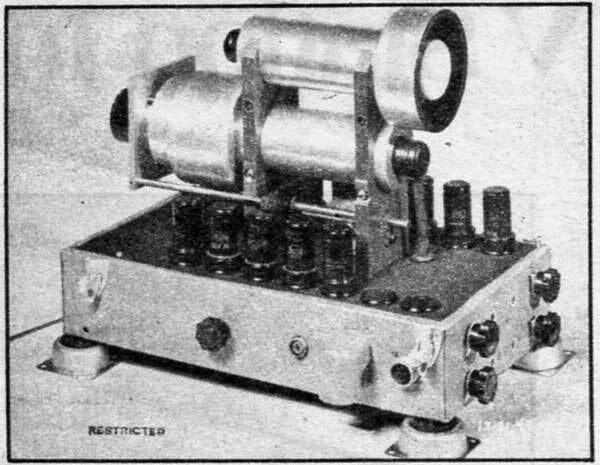 The tube has been identified by Cliff Benham as a 833A, introduced in 1938, and capable of about 300 watts at 60 mHz.